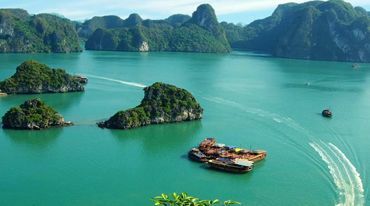 Becoming one of the most famous tourist destinations in northern Vietnam, Halong Bay is a should-not-miss place when travelers come to Vietnam. 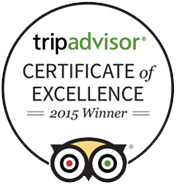 This World Natural Heritage welcomes a large number of tourists each year. 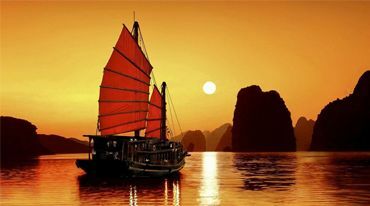 To meet the demands and needs of travelers, new boats are launched in Halong with the high level of luxury and top class facilities. 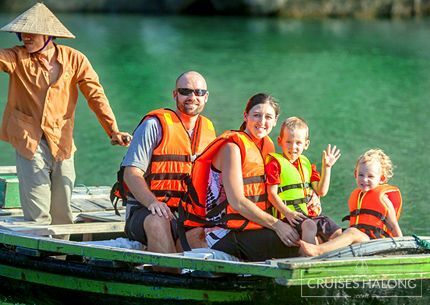 These following cruises are 3 new names which receive good reviews from tourists. 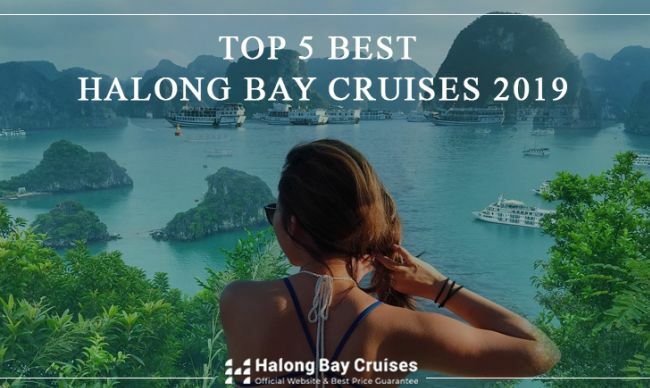 In November 2018, Halong Bay welcomes the largest and most luxurious yacht ever with 46 five-star standard rooms and many unique services: luxury spa on cruise, swimming pool on the sundeck, a piano lounge and a restaurant. 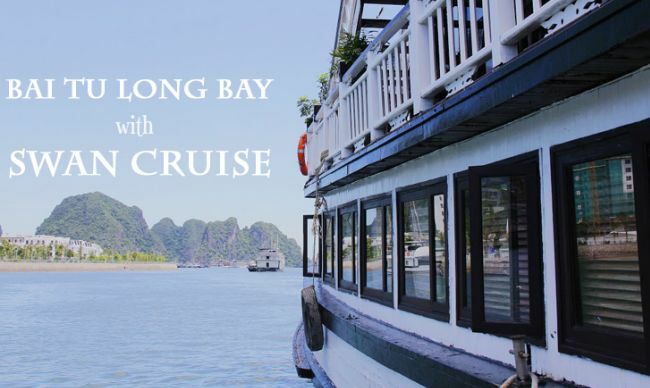 With the largest sundeck in Halong Bay and the capacity of up to 120 people, President Cruise will definitely bring you a journey of top-notch experience and relaxation. 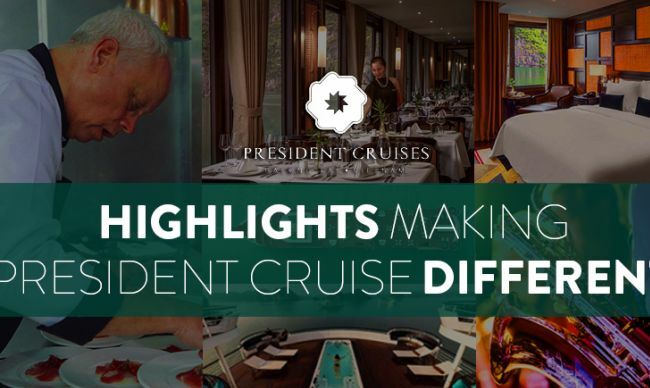 The rooms on President Cruise are divided into five categories, all of which are non-smoking and can be flexibly converted from a double bed to two single beds. 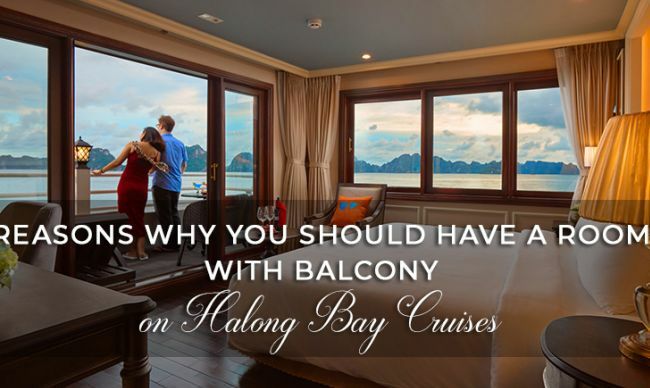 41 Ambassador and Premier cabins all have private balconies and the four rooms of Cabinet and Treasury Suites are optimized for the space of an outdoor balcony and a private bathtub in each room. 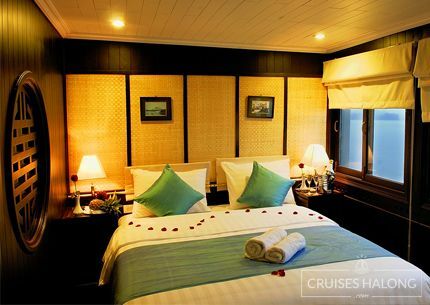 In particular, Presidental Suite room with a total area of up to 130 square meter and top luxury modern interior is no different from a penthouse in the middle of the sea. In 2019, the second President Cruise will also be put into operation. 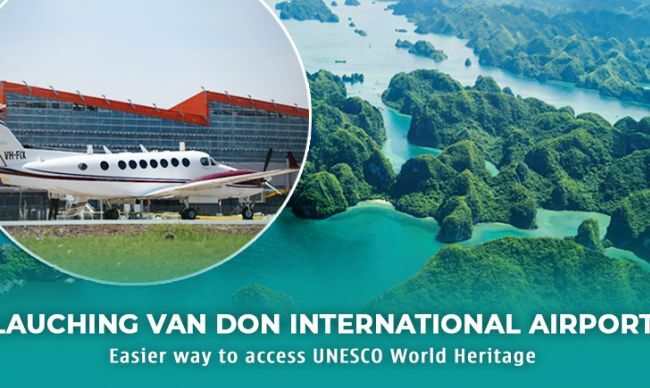 President Cruise departs from Tuan Chau harbor, taking visitors to the main tourist attractions in Halong Bay area such as Sung Sot Cave, Titov Island, Cua Van Fishing Village or Tung Sau pearl farm. 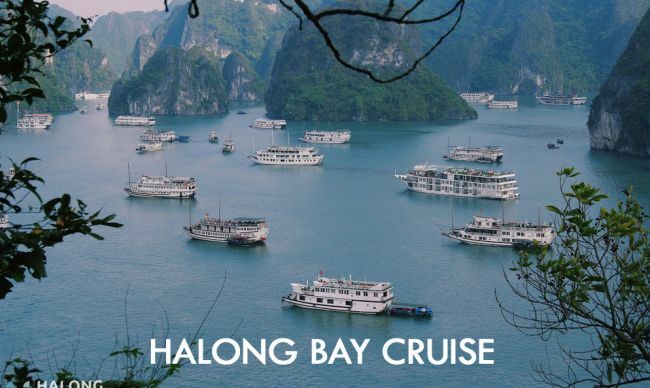 Tourists could enjoy a wealth of excursions that fully explore all the different activity options in Halong Bay. 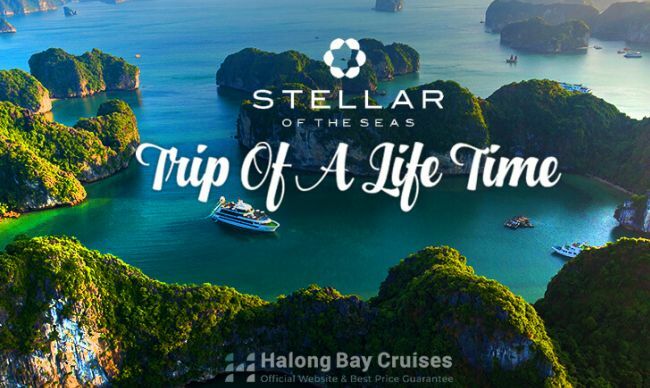 Launched in early November 2018, Stellar of the Seas – the new member of Aclass Cruises Company – quickly affirmed its leading position in the field of cruising, along with 12 years of service experience. 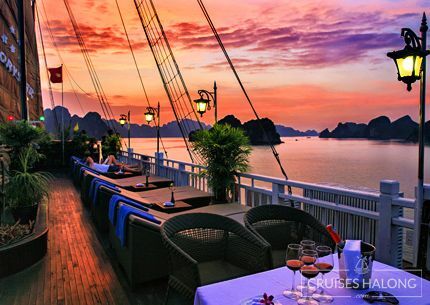 Designed specifically for excursions in Halong Bay, Stellar of the Seas with the most outstanding features of a 5-star cruise promises to bring you a special travel experience. 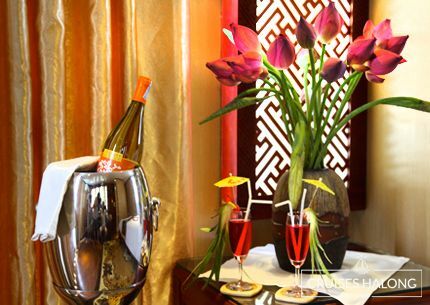 With an Eastern influence, the cabin system consists of 22 separate rooms with exquisite layout and fully equipped amenities that gives visitors a warm feeling during the journey. And to respond to the needs of each customer group, Stellar of the Seas divides the cabin system into four levels: Junor Suite with private balcony (11 rooms), Senior Suite with private balcony (8 rooms), Executive Suite with private sun terrace (2 rooms) and President Suite with large private sun terrace (1 room). 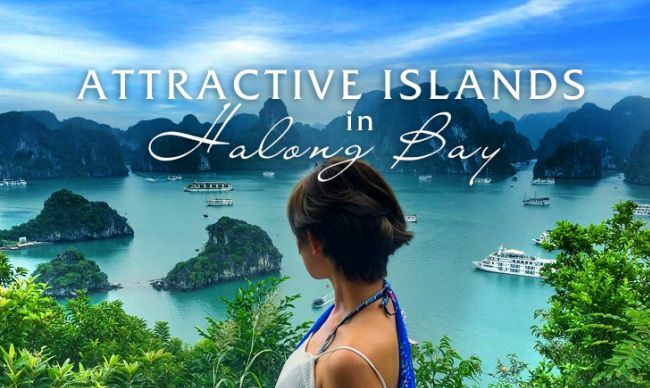 A special highlight of Stellar of the Seas Cruise is that travelers will embark from Tuan Chau Marina on a speedboat but will boat Stellar of the Seas Cruise in Lan Ha Bay – a tranquil and less touristy area. 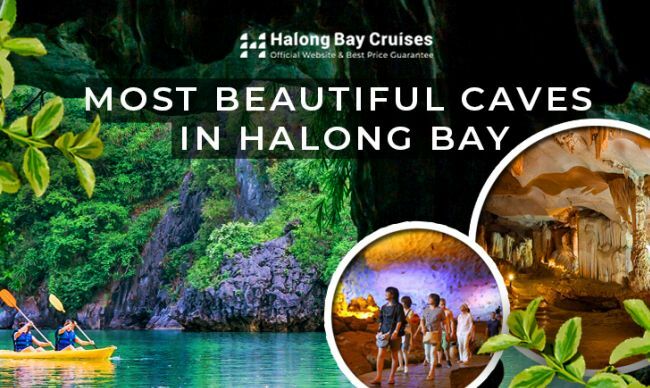 There tourist will have a journey to explore attractions in Lan Ha Bay such as Dark and Bright Cave, Ao Ech area or Viet Hai village on Cat Ba island. 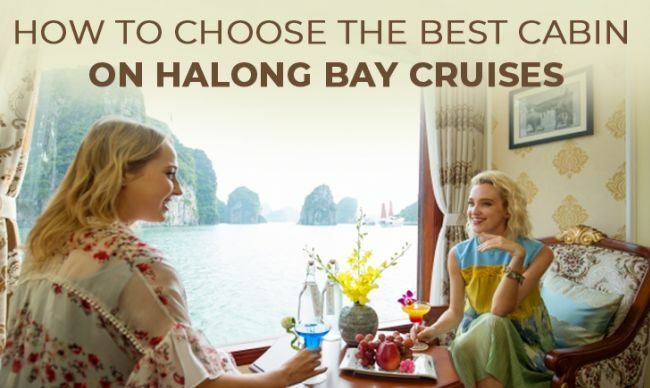 Belonging to the new cruise generation pioneering in both quality and safety standards in Halong bay, Peony Cruise is one of luxury cruise lines with reasonable prices under the operation of the famous Pelican Cruises system. 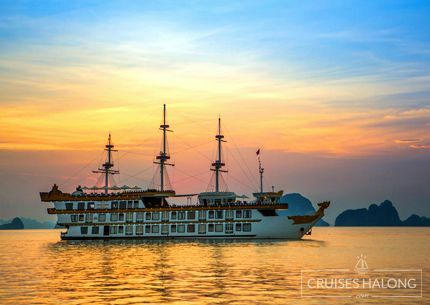 The first Peony Cruise was launched on October 18, 2018, including 20 luxury and fully equipped rooms with the most modern facilities for the itinerary of 2 days 1 night or 3 days 2 nights in Halong Bay. 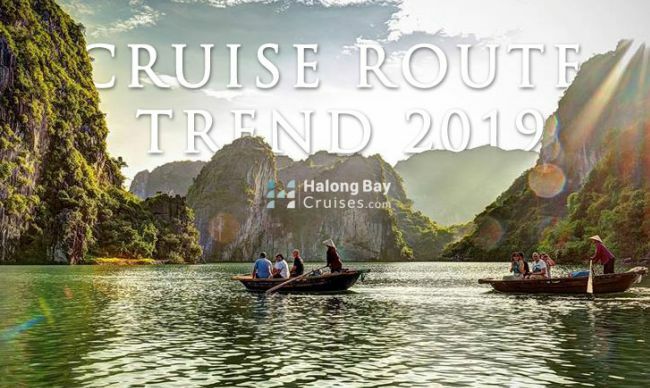 The second Peony Cruise also started to serve tourists on December 10, 2018. 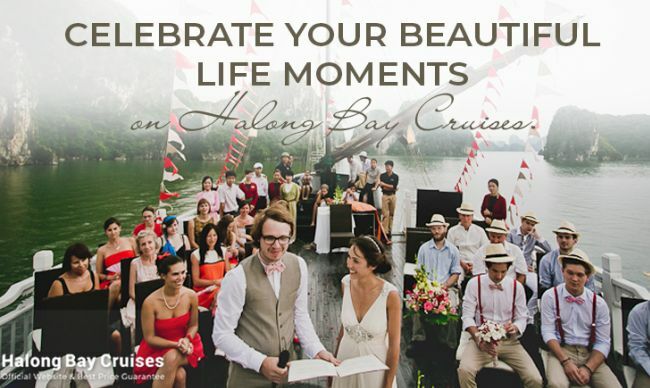 When you step on Peony Cruise, it is also the time you step into a completely different world: the world of luxury utilities in accordance with international 4-star standards: 20 luxurious cabins, full equipment and facilities, especially all with private balconies, from which visitors will admire the panoramic view of Halong Bay. 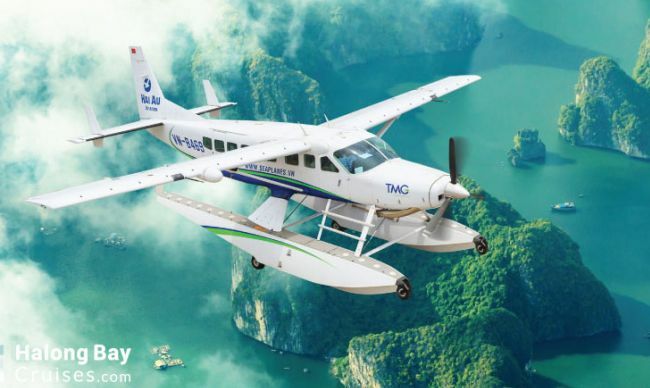 With a limited number of cabins, visitors will have more space to comfortably relax while on board. 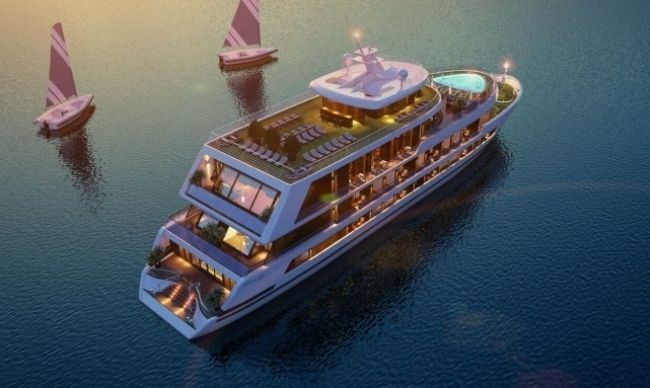 Besides, with many interesting sightseeing and entertainment activities such as kayaking, practicing Taichi lessons,... or simply sipping a cocktail on the sundeck and watching the sunset, your voyage will be more exciting than ever. 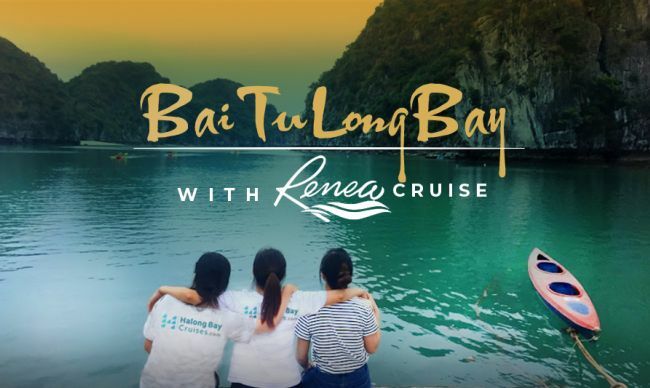 Like her sisters, Azalea Cruise and Orchid Cruise, Peony Cruise departs from Got Ferry in Hai Phong city for an excursion around Lan Ha Bay. 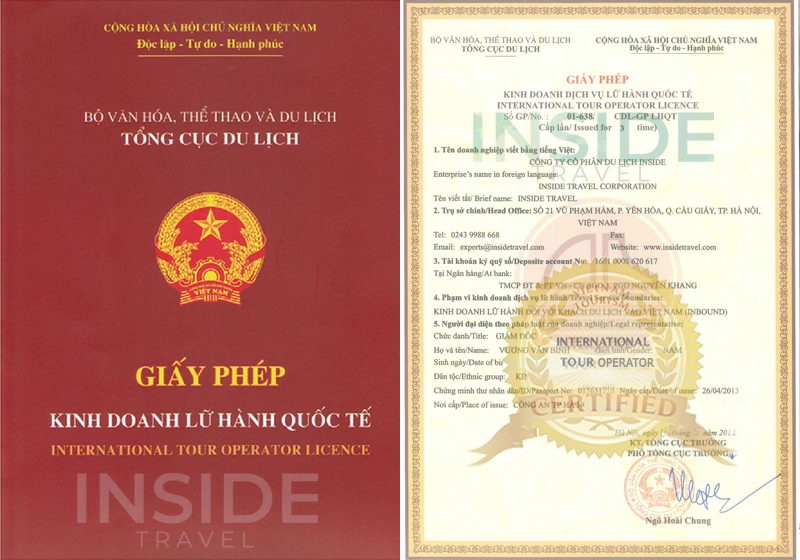 Tourists will have a chance to visit Viet Hai village, take a bike trip along small paved roads, socialize with the locals, and explore more about their daily life. 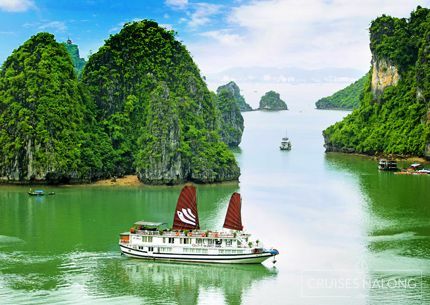 These above are new cruises that you may consider when planning a trip in Halong Bay. 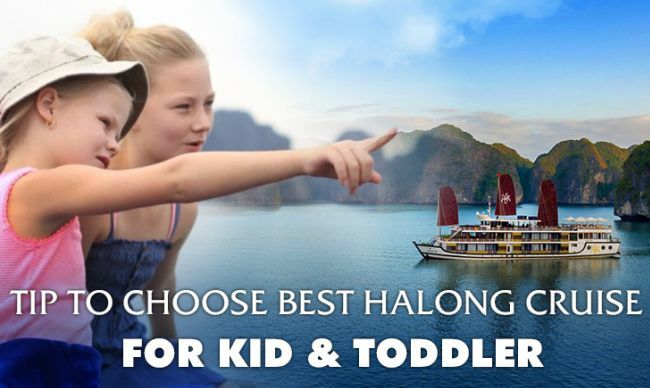 Please visit our website Newest Halong Bay Cruises for more choices.